This entry was posted in Animals, Other and tagged squirrel. Bookmark the permalink. Sorry but I don’t get how you continue the body on the head? Can you explain that shortly? 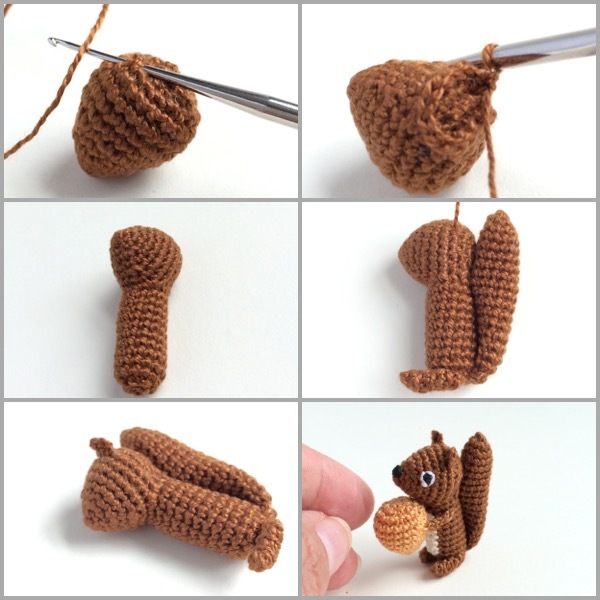 I love this squirrel! So cute. Just a tiny question, what stuffing do you put in these tiny creatures? This tinniest squirrel with his hazelnut or acorn is super cute, I love it. 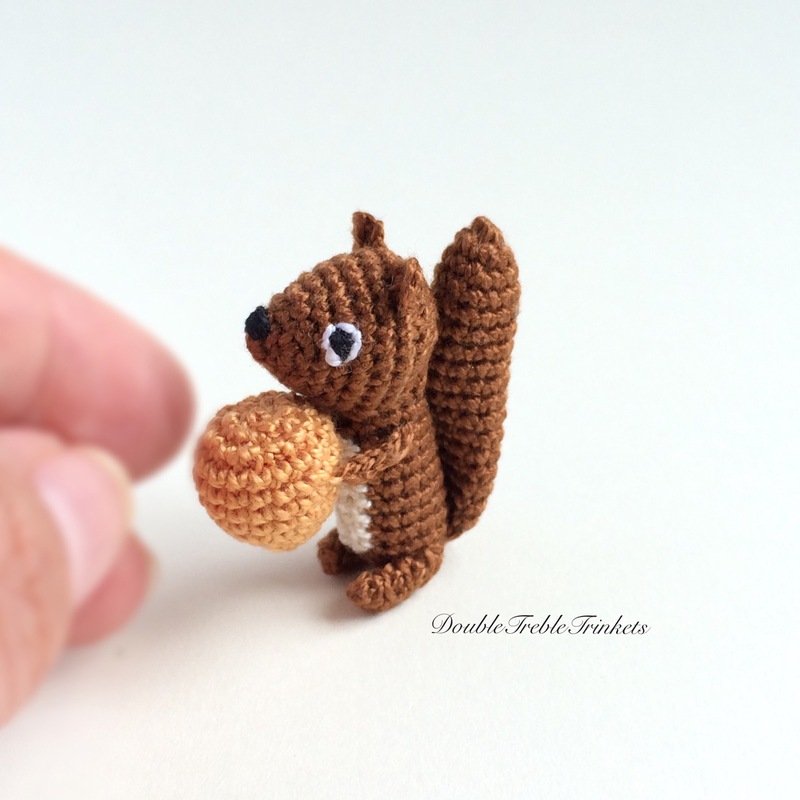 This tiniest squirrel with his hazelnut or acorn is super cute. can not wait to try this pattern. It is so cute.